This post is going to be the Bedtime Tag! I thought it looked like quite a fun tag to do. I got the idea to do this tag by Fleur De Force who is a great YouTuber so check her out! What are your favourite pjs? My favourite pjs are actually just from Primark and they are super cosy and warm and have penguins all over them and penguins are my favourite animal! They are actually in the wash so I couldn’t take a photo of them. Current Bedtime Reading? 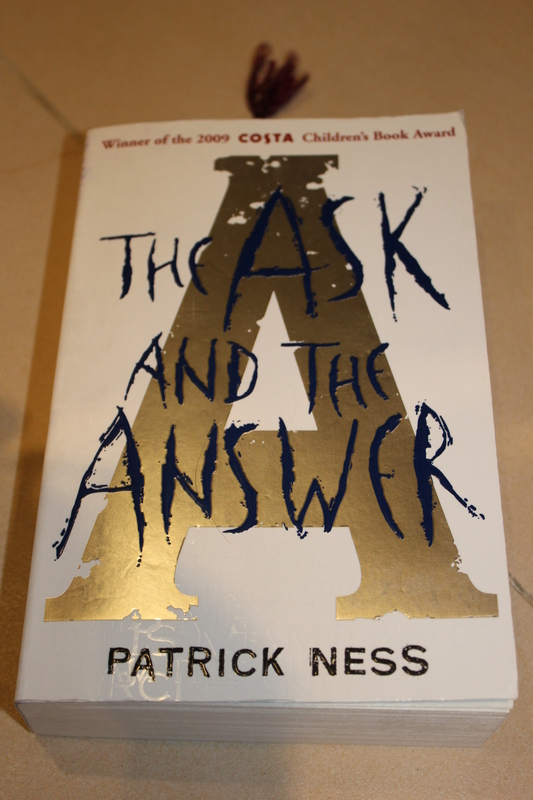 The book that I am currently reading at bedtime is called ‘The Ask And The Answer’ by Patrick Ness. I have read the first book and It was really good so I decided I would buy the second one. What is on your bedside table? 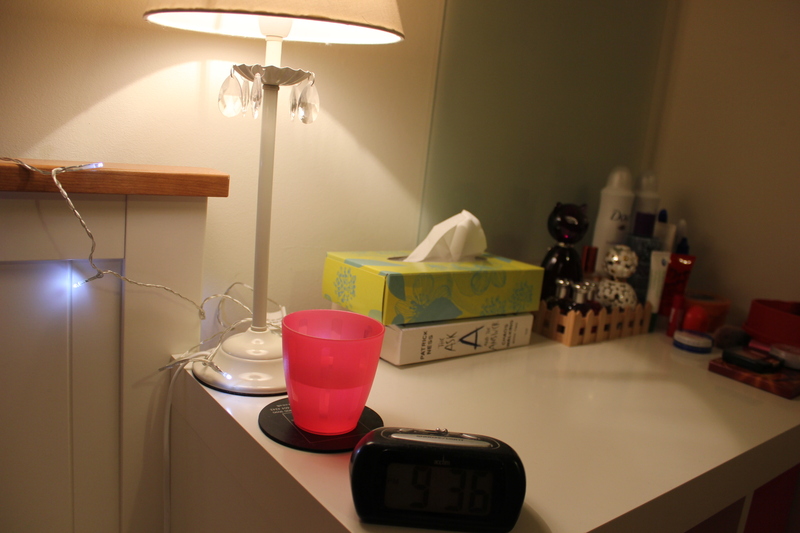 My bedside just has random things on it like a drink of water, a book, a box of tissues and that’s all really. Favourite Sleepy Scent? I don’t actually think that I have a sleep scent but I do find that candles make me very sleepy and also the smell of my own pillow makes me really sleepy as well haha! What is your usual bedtime and wake up time? On a school night I wake up at around 7:00 am and I go to bed at around 10:30 pm. Top 3 bedtime products? I would say that my top 3 bedtime products include some Vaseline Original, Good Things Face The Day Moisturiser and some M&S Strawberry hand cream. I normally put these on just before bed so I stay hydrated while I sleep. Your most common sleeping position? My common sleeping position is sleeping on the right on my side facing the wall. I have always slept like this as I don’t like facing my door incase anyone comes in haha! Any strange bedtime routines? I wouldn’t say that I have any strange bedtime routines but I do normally sleep with one leg outside my duvet! Are you a big spoon or little spoon? Well I don’t tend to spoon so I would probably be the little spoon? How was your day today? This morning I finally finished the book Love, Tanya by Tanya Burr so I thought I would share my opinions of it with you! I was really excited to pick up this book as I have watched Tanya’s videos for a while and I have also been to one of her meet and greets before. The book starts off with a chapter about how Tanya grew up and her early life. I found this chapter very interesting and I loved knowing more about how Tanya’s childhood was. The next couple of chapters were about skincare and make up which gave me some useful tips and advice. I love that throughout the book there are pages to fill out yourself like ‘List your favourite school memories’. In the fashion section she tells you how to dress for your body type which is also very useful. I love the baking section as well and I will be trying as many of the recipes I can! Some of the recipes include healthier chocolate brownies, triple chocolate cookies and Smarties flapjacks.I found the chapter Confidence and Happiness very inspiring and it really made me think. I strongly recommend this book to anyone as I enjoyed it so much and I have taken away so many tips and lots of advice. 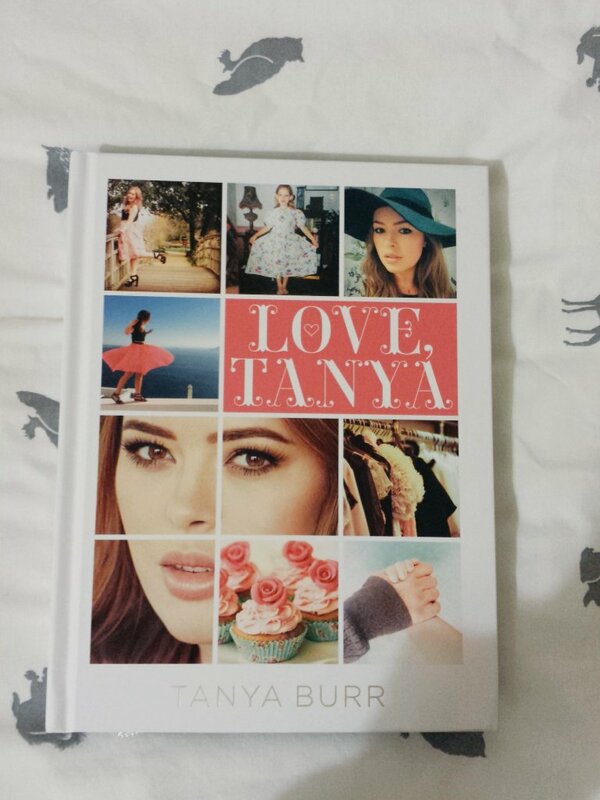 If you have read Love, Tanya then tell me your thoughts and comments on it! Now onto my goody bag items! This is only half of what I got! 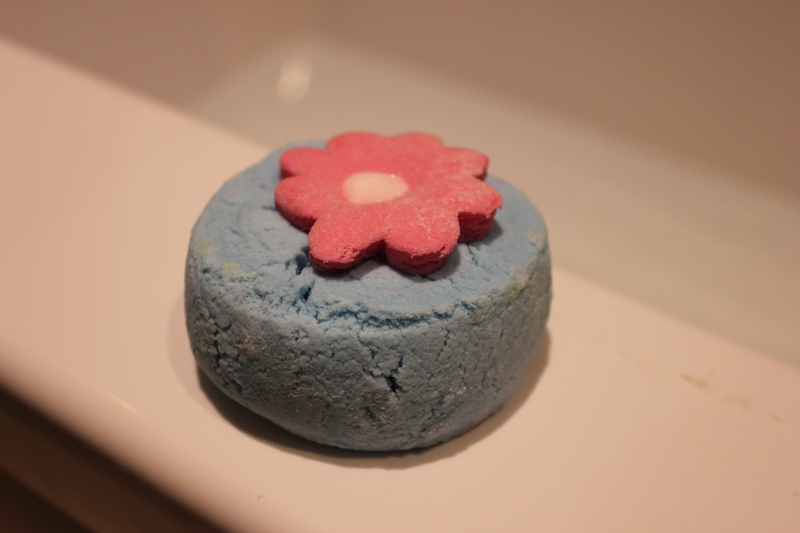 Floating Flower Bath Bomb – This bath bomb smells quite oriental. However it is not my favourite smell but I love trying new products. (I can’t find this product on the Lush website). I hope you have enjoyed this post and has made you want to go to Lush!!! This post is about my favourite perfumes. I only like three so here it goes! Katy Perry ‘Purr’ – This perfume was actually the first perfume I bought and I only bought it because I liked Katy Perry! I love the smell so much but unfortunately it has actually been discontinued and you can’t seem to get it anywhere now. Luckily I have two 100ml bottles left! 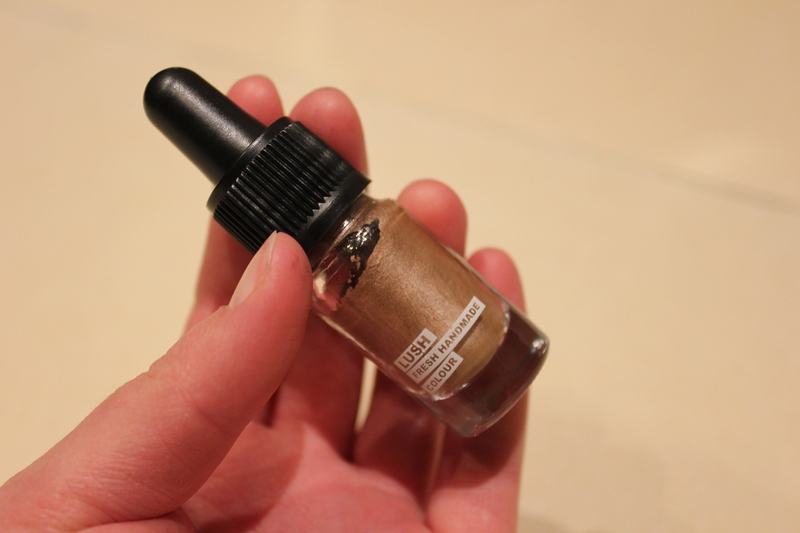 Zoella ‘Blissful Mistful’ – This is more of a body mist than a perfume but I am going to use it as a perfume. It smells really nice and fresh and is also very cheap, I will definitely buy again! 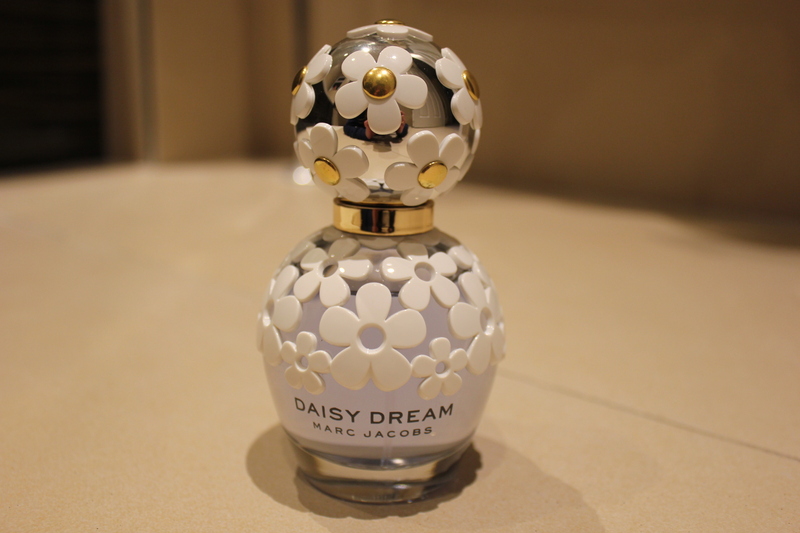 Marc Jacobs ‘Daisy Dream’ – This perfume is quite expensive but I love it as it smells really fresh. I don’t like any of the other Marc Jacobs perfume but this one is so lovely. Let me know if you like any of my favourites perfumes and what your favourites are! As you all know it was Pancake day on Tuesday so what pancakes did you have and how many?! I had about 3 and two of them were lemon and sugar and then the other one was melted chocolate, so nice!! So after Pancake day comes Lent. I try to give myself goals to try and stop eating certain foods and to just generally be more healthy so I can pig out when Easter comes. This year I have given up some food and set some goals. No fizzy drinks – This one should be easier as I hardly ever drink fizzy drinks anyway haha! No sweets/candy – This is going to be quite hard, but I do prefer chocolate anyway. No chocolate biscuits. Can only eat plain digestives and rich teas – Now this is a challenge! Be healthier – I am going to try and substitute unhealthy snacks for something healthier and I am going to try and exercise more. Have you given up anything for Lent? If not, I hope this post has inspired you to set a goal for yourself between now and Easter. I will be posting blogs about fashion, beauty, lifestyle and baking so if you are interested in any of these topics then look out for some posts!